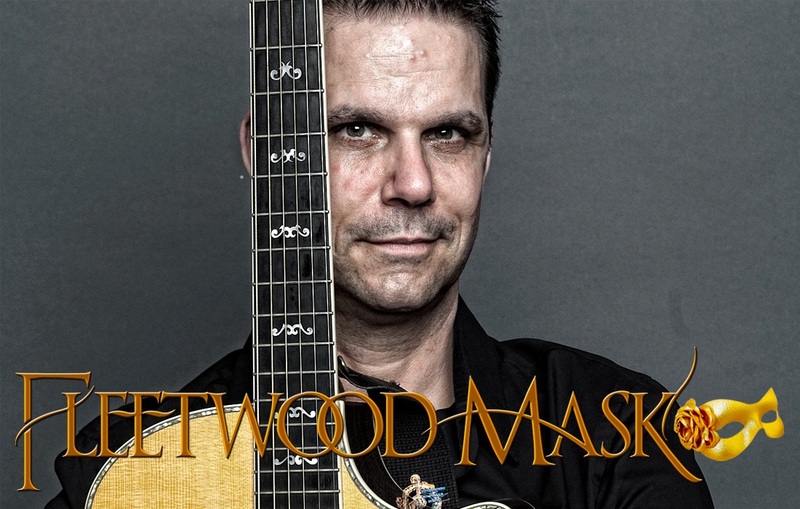 As avid music lovers, 4EightyEast jumped at the opportunity to design and develop Fleetwood Mask’s website and brand. 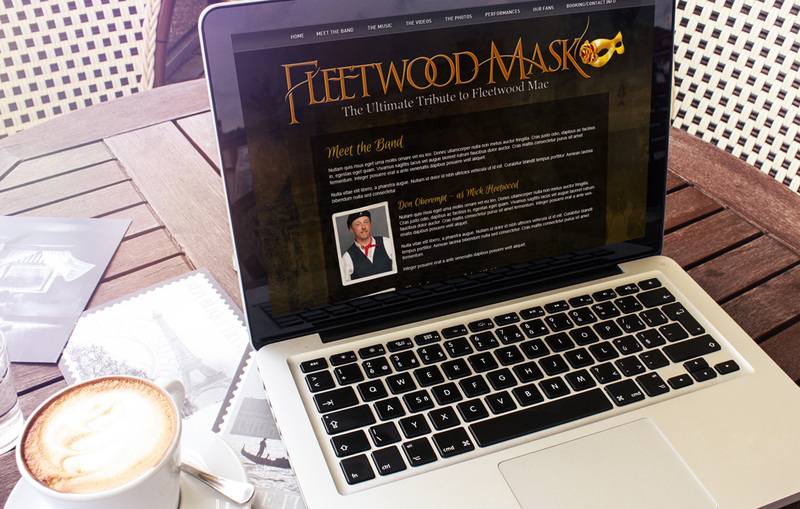 Providing them with a fully functioning, content managed website. 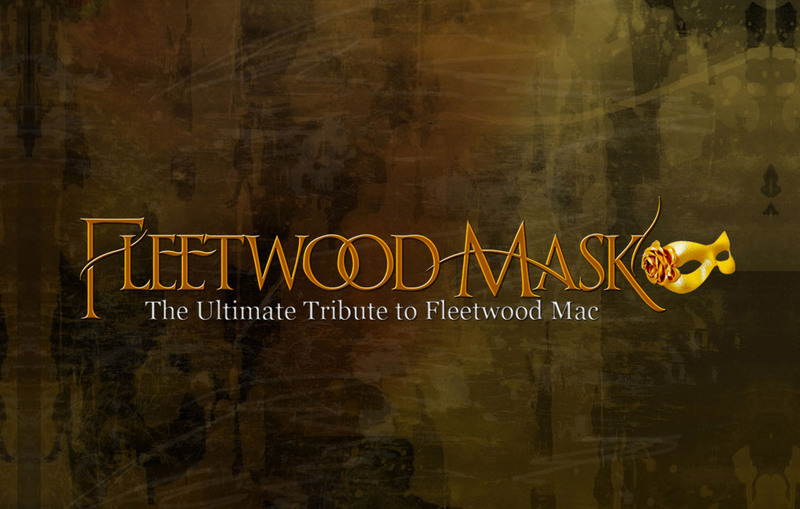 The members of Fleetwood Mask were able to quickly and easily manage their online presence on the fly.